The 2019-20 Budget had three aims: to cement the Government’s fiscal credentials by delivering the long-awaited return to budget surplus; to provide fiscal stimulus to an ailing economy; and to help get the Government re-elected. It looks on track for the first thanks to a revenue windfall, this has provided room for fiscal stimulus and of course time will tell whether it makes a difference in the May election. Of course, while whoever wins the election will provide stimulus next financial year its timing and precise makeup won’t really be known for some time which makes the Budget a bit academic. 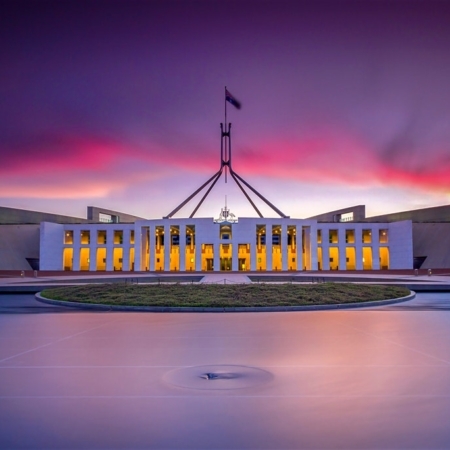 Read the full 2019-20 Australian Federal Budget recap now. If you have any questions, please feel free to contact us on (08) 9423 0300.